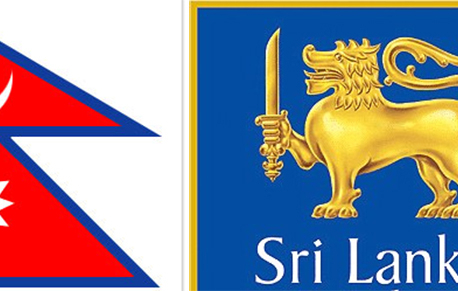 KATHMANDU, July 24: Nepal defeated Malaysia by 5 wickets in their second encounter under the ICC Asia U-19 World Cup Qualifiers being held in Singapore on Monday. 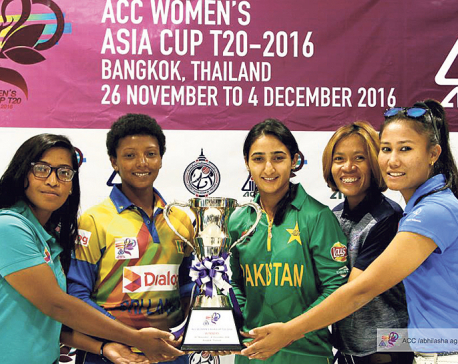 Nepal bowled out Malaysia for 89 runs in 35.1 overs. Chasing the low score, Nepal reached 92/5 in 22.2 overs. 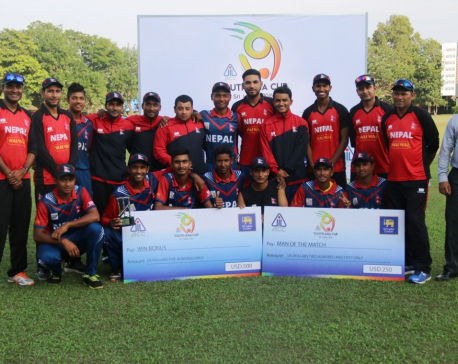 Nepali skipper Sandeep Lamichhane claimed seven wickets to bowl out Malaysia in the low score while Rohit Kumar Paudel scored unbeaten 34 runs off 37 balls to seal the victory.